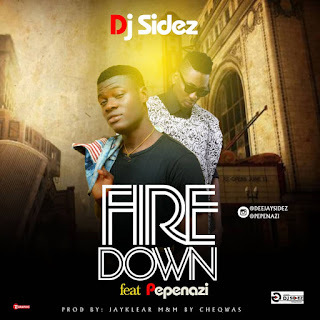 Oshozondi Crooner and Disk Jockey DJ Sidez comes through with Ecleftic Entertainment Signee Pepenazi on this song titled 'FIRE DOWN'. 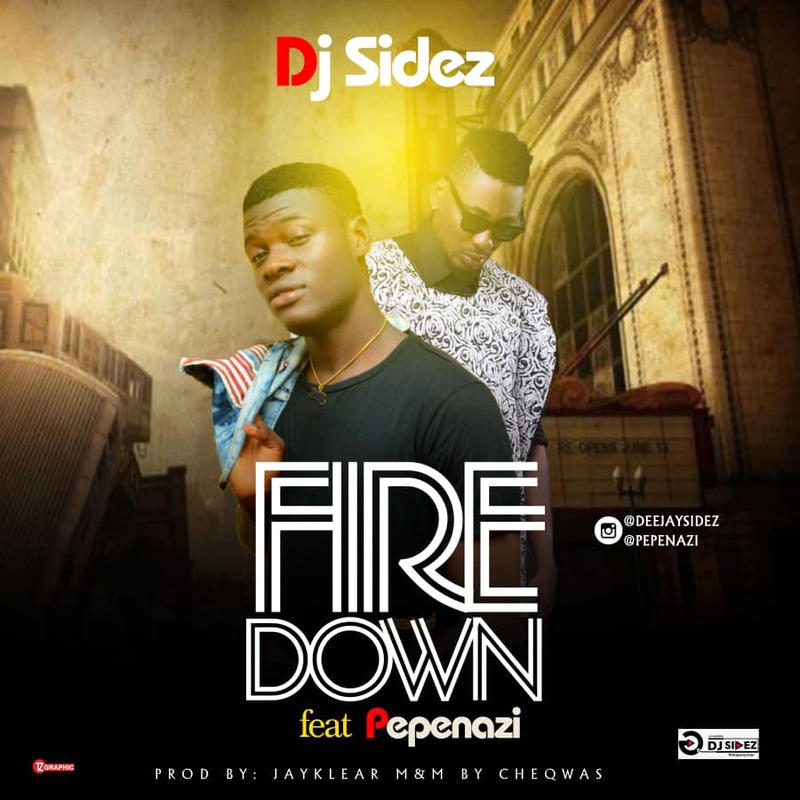 The Lagos based DJ continues to prove that he's ready to shake the industry with his songs and mixtapes. Updating your playlist with this song wouldn't be a problem as you'd love it after downloading.